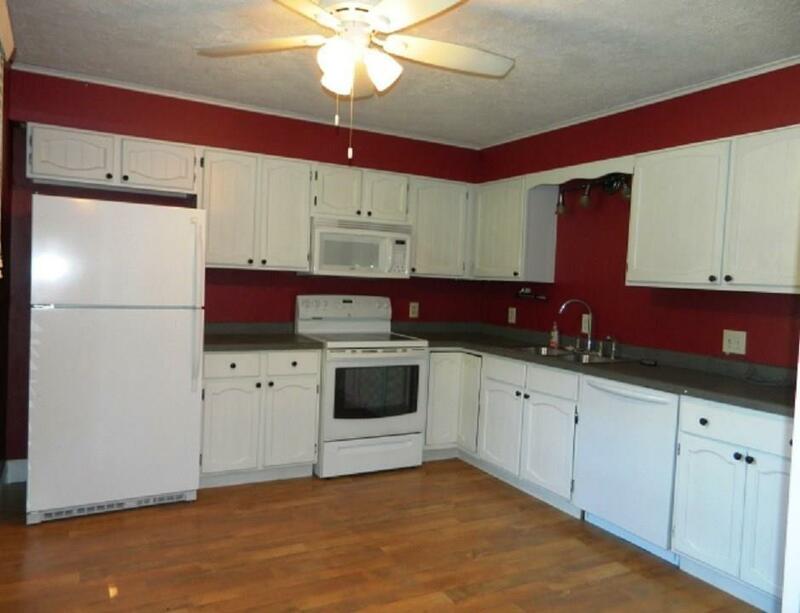 Wonderful 3 bedroom, 2 bath home with master bed, living room and kitchen on main level and other 2 bedrooms and huge family room in completely finished full walk-out basement. 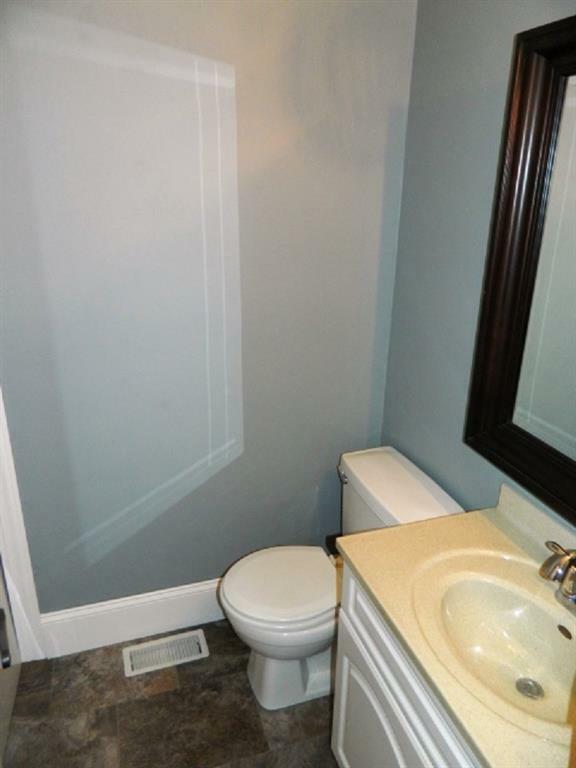 Home has had recent updates including floor covering, paint, new bathrooms to name a few. On large lot in Stan Mar Estates with 2 big storage sheds included. 2 car attached garage and 2 decks and patio. 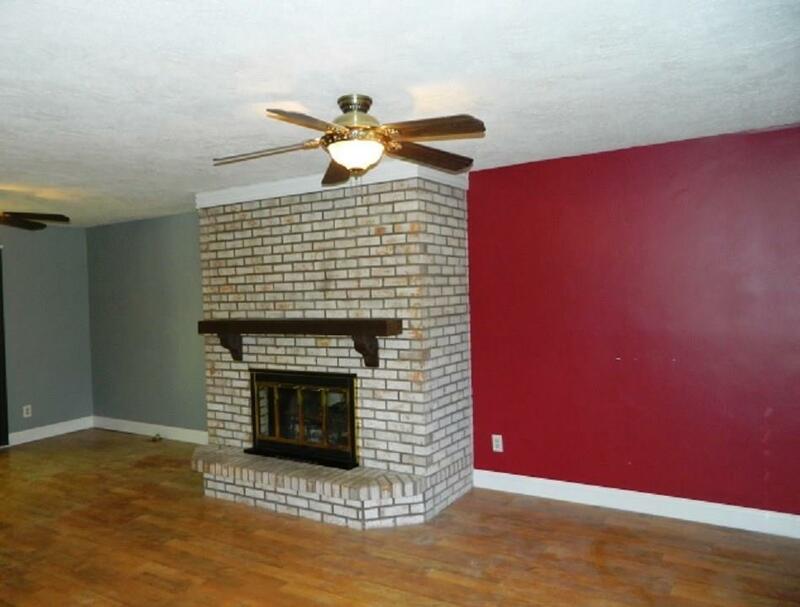 Nice wood burning brick fireplace in living room. What an excellent buy on a great home, come and take a look soon. 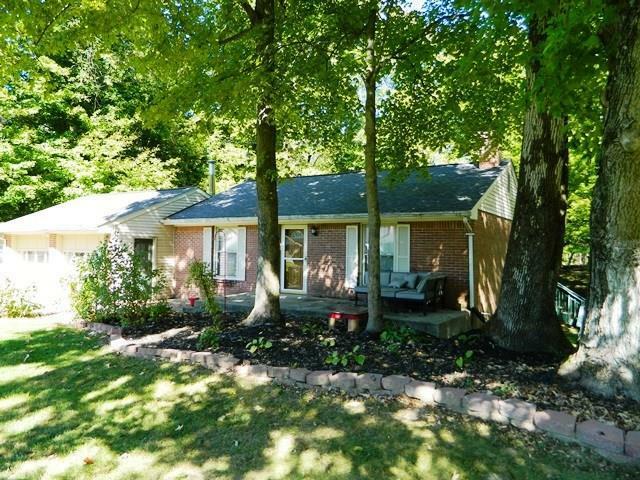 Listing provided courtesy of Emmert Realty. © 2019 Metropolitan Indianapolis Board of REALTORS®. Information Deemed Reliable But Not Guaranteed.